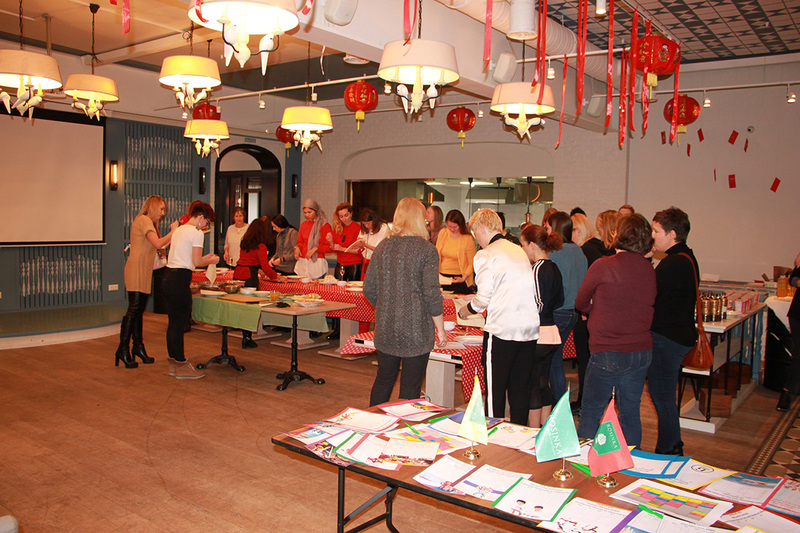 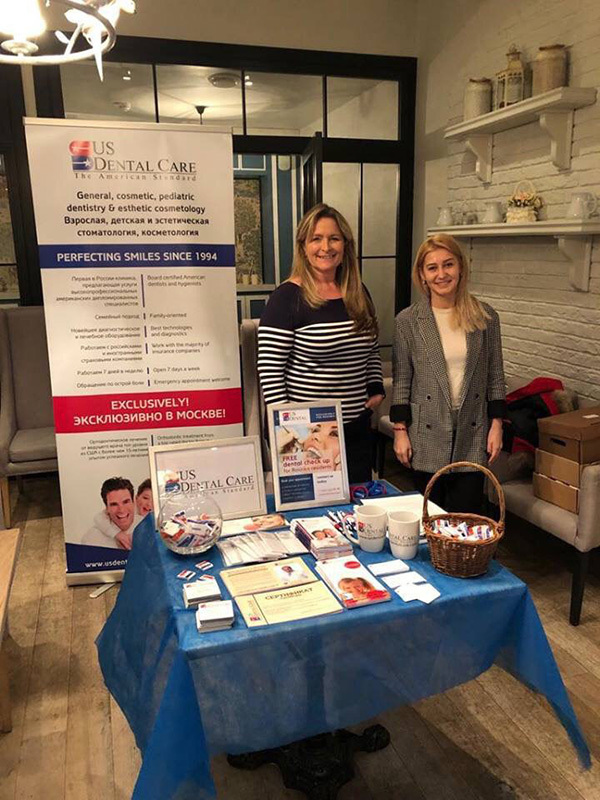 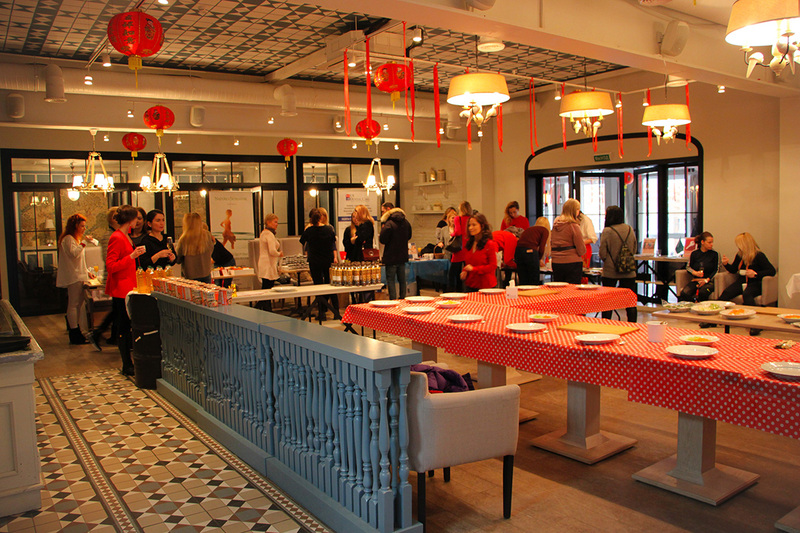 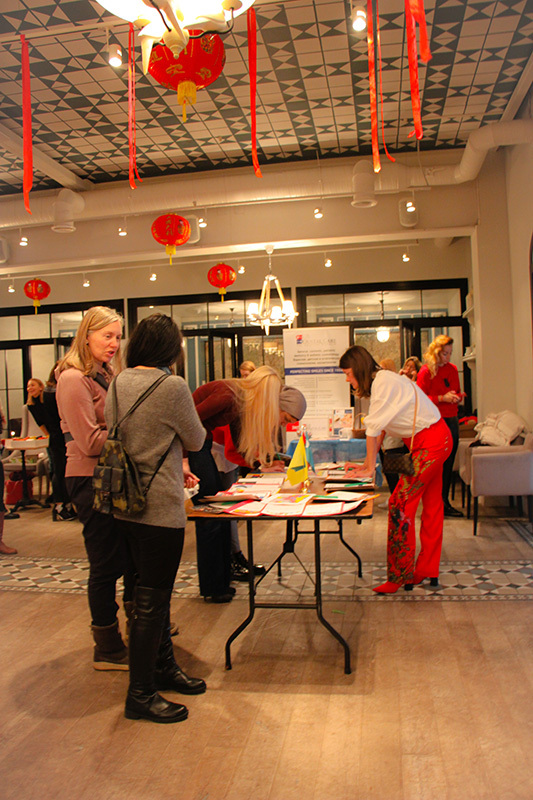 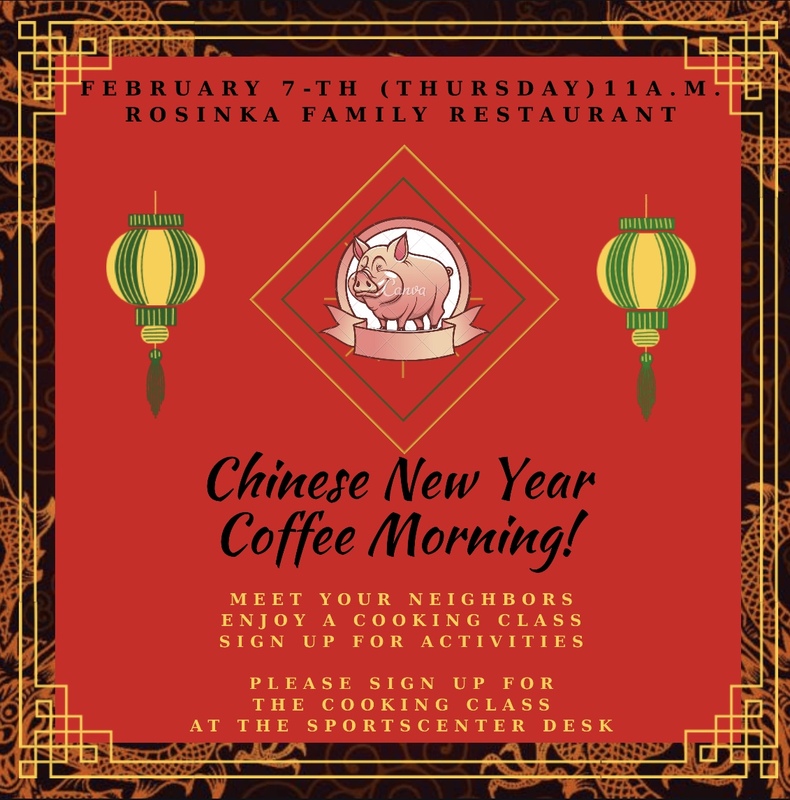 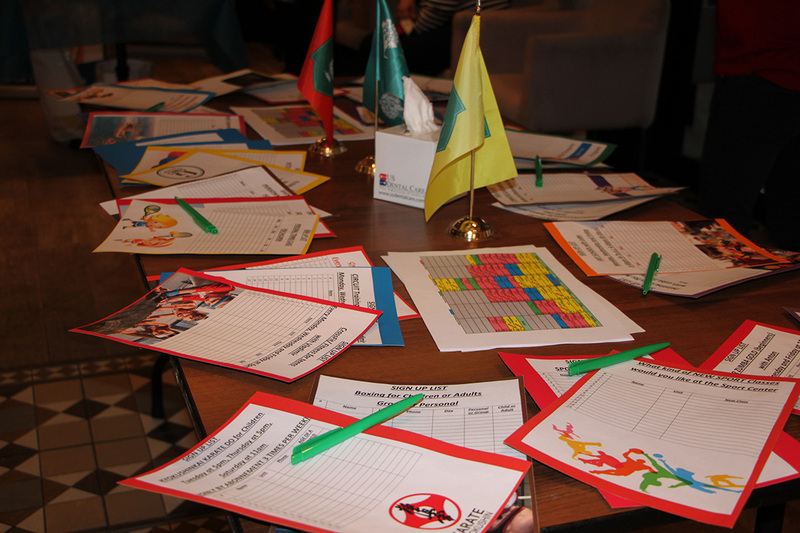 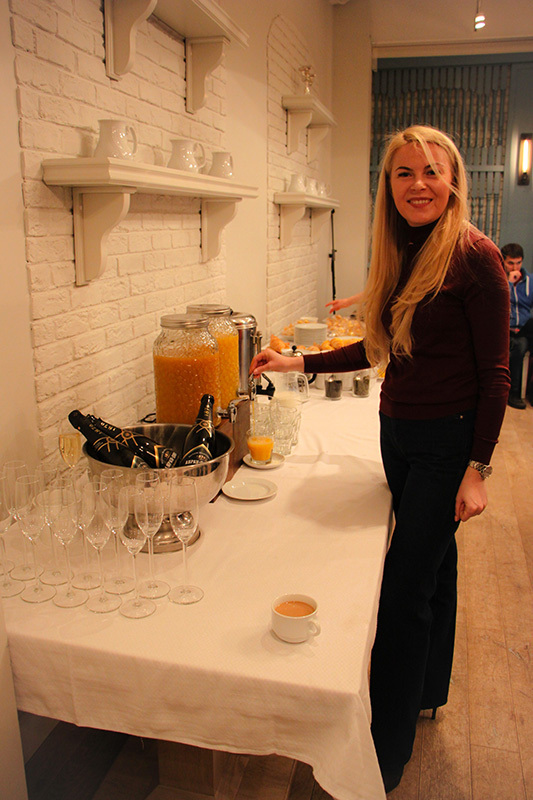 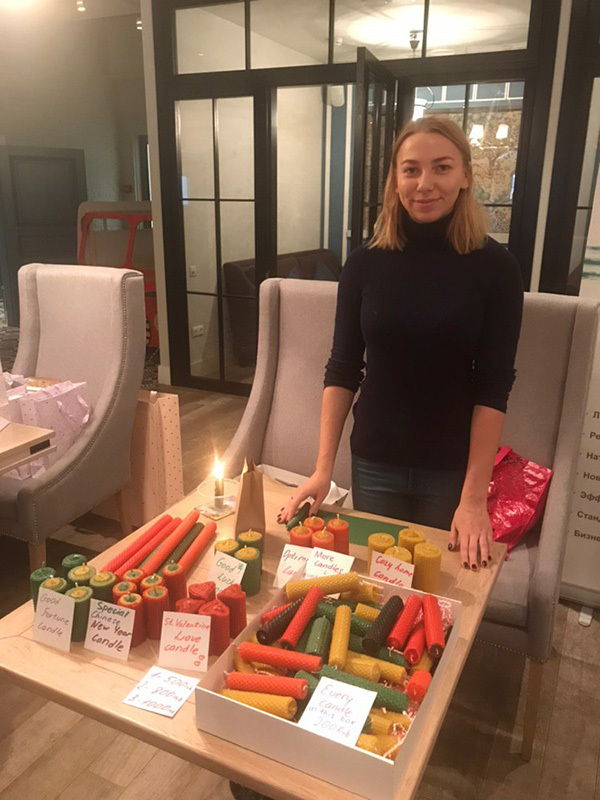 Rosinka’s first coffee morning for 2019 was celebrated during the Chinese New Year holiday. 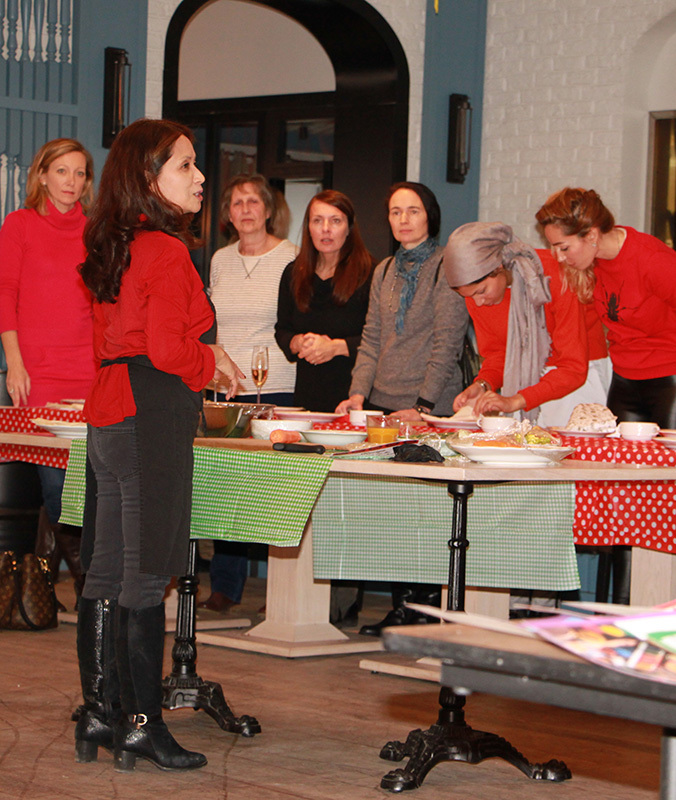 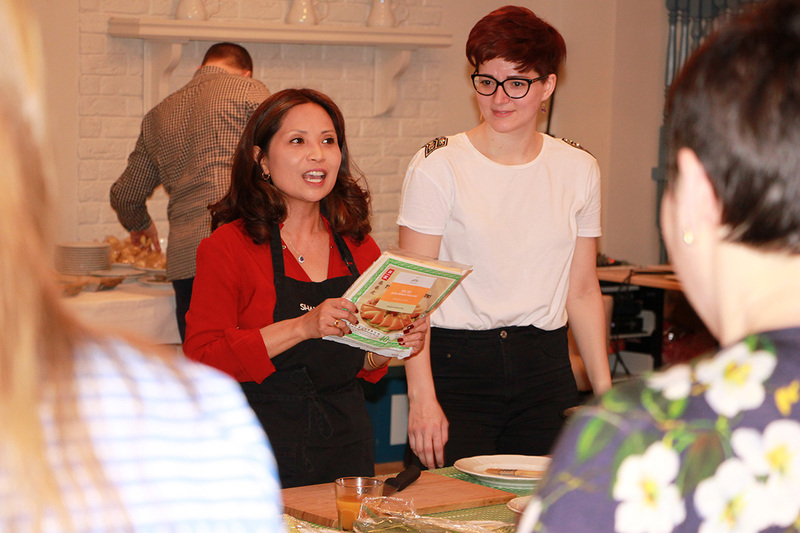 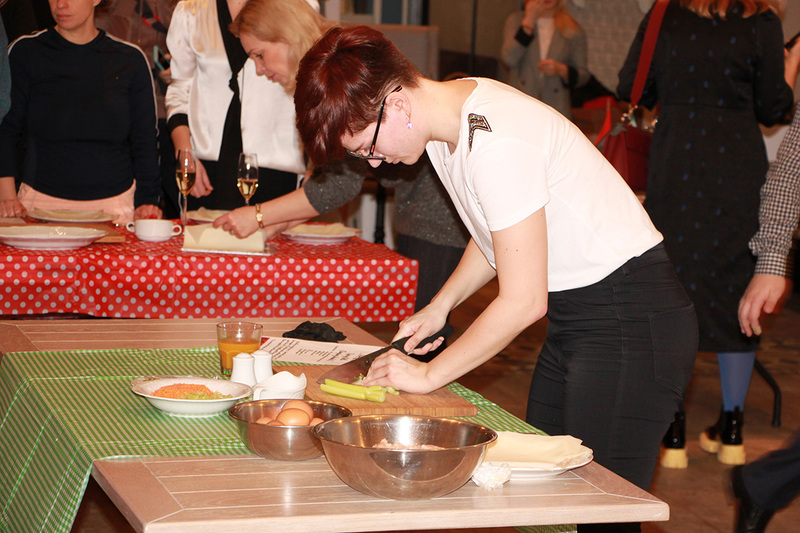 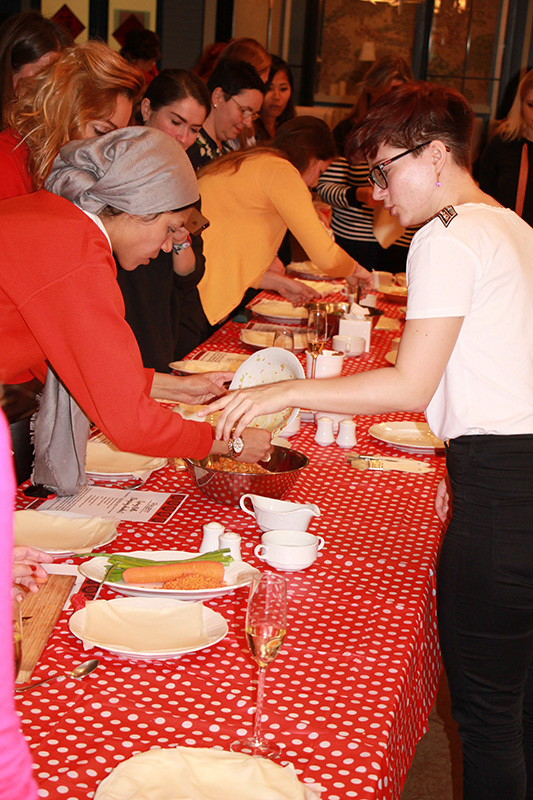 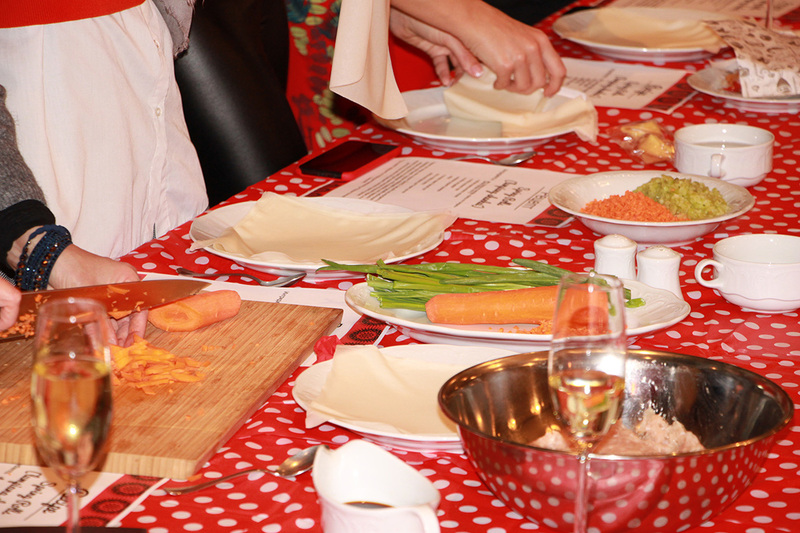 To commemorate the event, a master class for spring rolls was conducted. 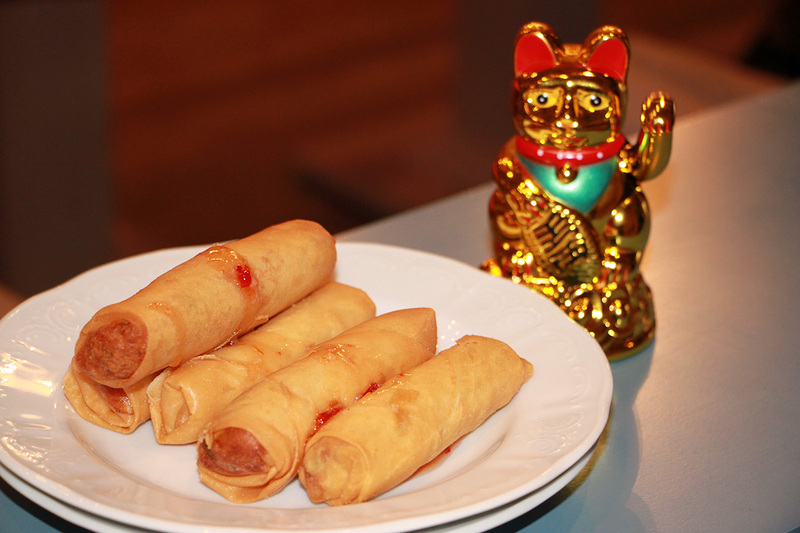 The guests were treated to a tasting of Chinese noodle to wish them long-life and spring rolls symbolizing wealth. 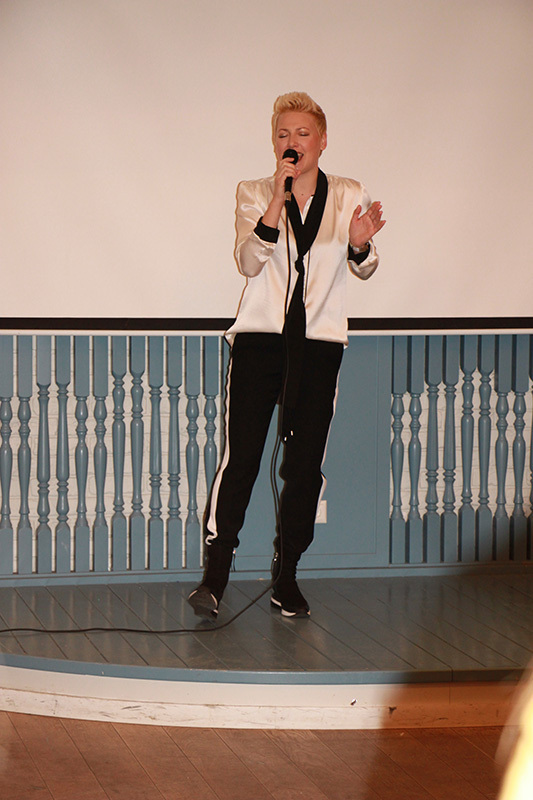 A big thank you to our very own diva Eliska Mlatečková for serenading the guests.